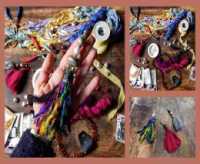 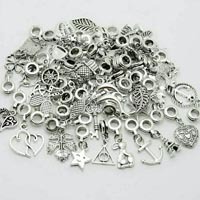 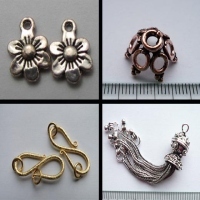 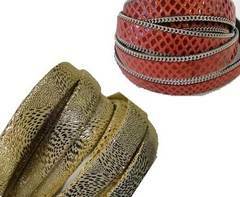 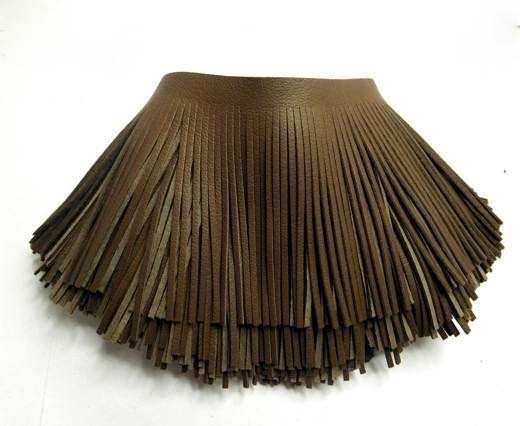 Sun Enterprises has a wide range collection of wholesale leather cord, leather lace, leather string and latigo laces made from European leather. 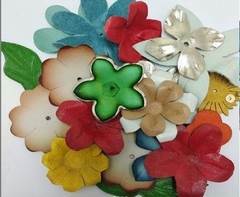 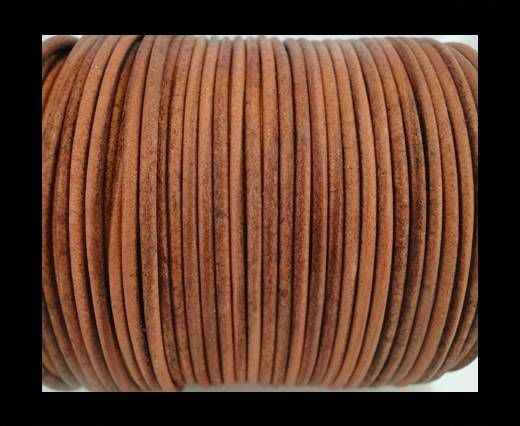 These leather cords are for jewelry making which is one of the biggest and top most quality in the world. 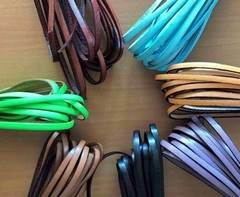 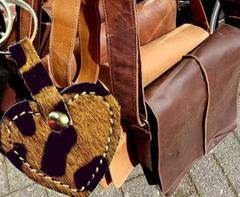 Sun Enterprises is your best source for top quality genuine leather cord in terms of round, flat or braided leather cords made from top European quality leather and widely being used by global brands in USA and Europe. 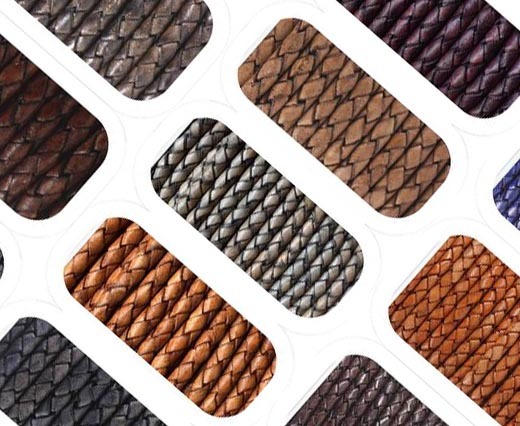 Our leather cords include a very huge range of leather lace and leather string in terms of style, size, colour, design and type. 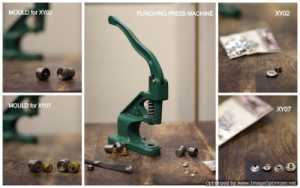 Precision cut to ensure the best crafting materials is made available to you. 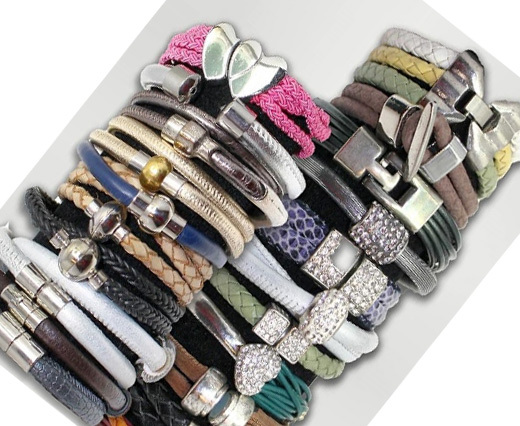 We ensure the best quality and most competitive prices globally. 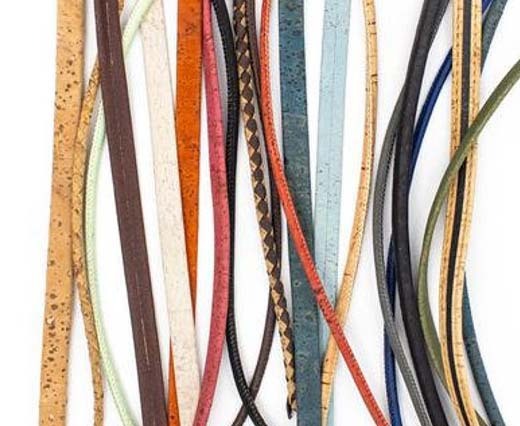 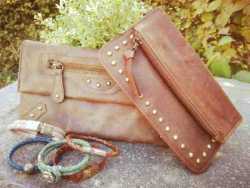 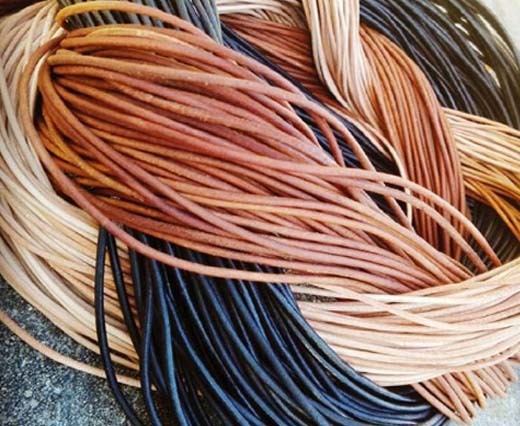 Our leather cords and strings are made from high quality leather. 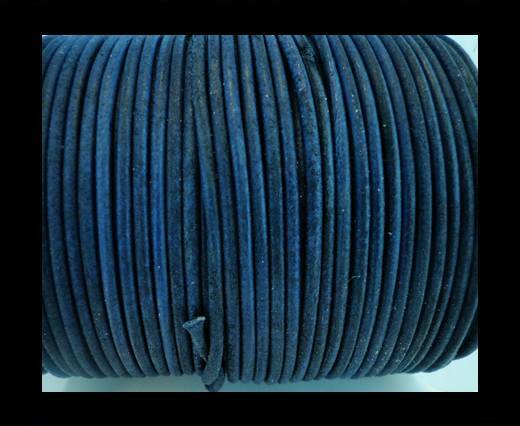 All dyes used are certified, meeting European standards of REACH (European Union), RoSH (U.K.), and CPSIA (U.S.A). 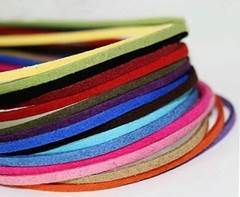 As manufacturers, we offer endless possibilities of colours and choice. 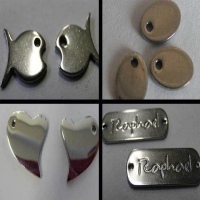 For items out of stock, we take about 4 to 6 weeks to have it back in production. 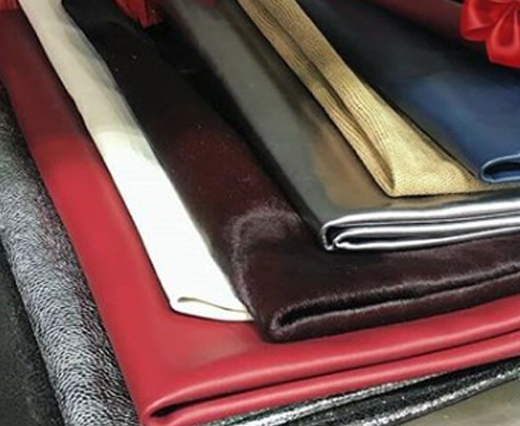 Our clients ranging from great designers to craftsmen span all over the world as we continue to work hard to create new collection each season, from Milan, Paris, New York, Brazil, Australia etc. 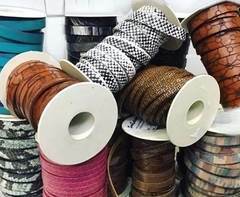 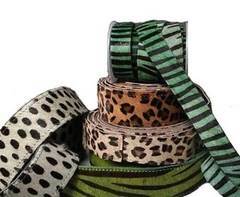 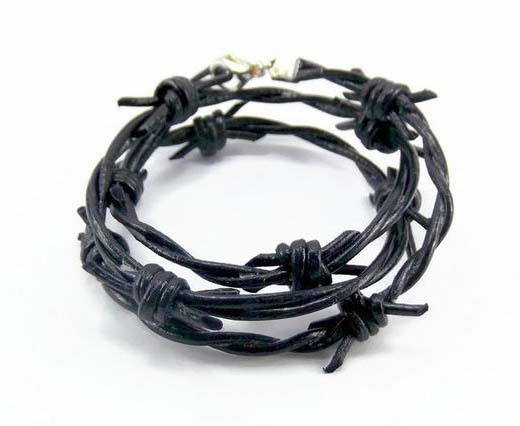 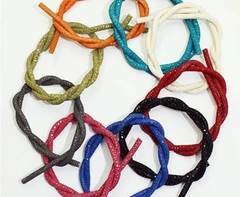 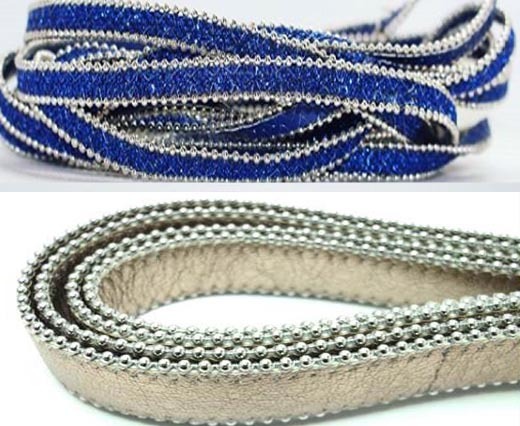 Our exclusive collection of leathercord for bracelets and fashion accessories includes real Nappa leather laces in different shapes, such as round, flat and braided leather cords, hair-on leather, vintage style leather cords, leather with names, real Suede leather laces and Italian flat leather cords, to name but a few. 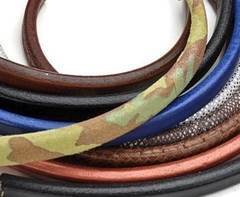 The sizes of our real leather cords and laces vary from 1 mm round leather cords to 40 mm flat leather laces. 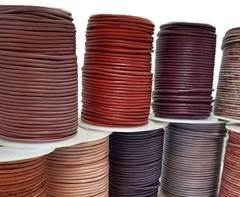 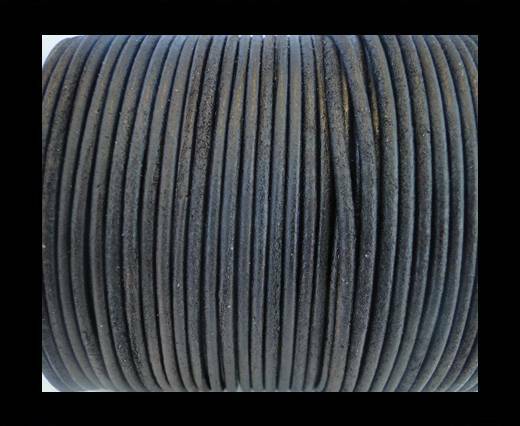 Our collection of round leather cords alone includes sizes from 1mm to 6mm leather cords. 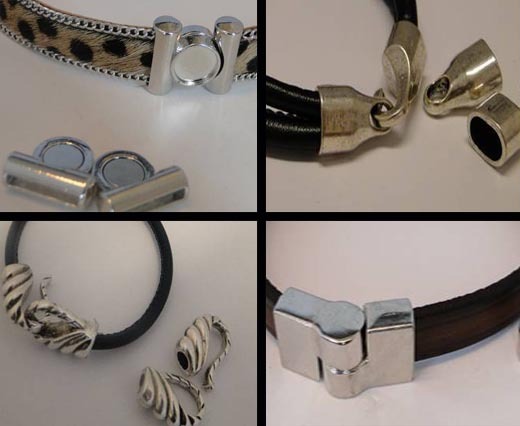 We work together with you to Make Your Ideas A Reality and Your Imagination Is Our Inspiration !